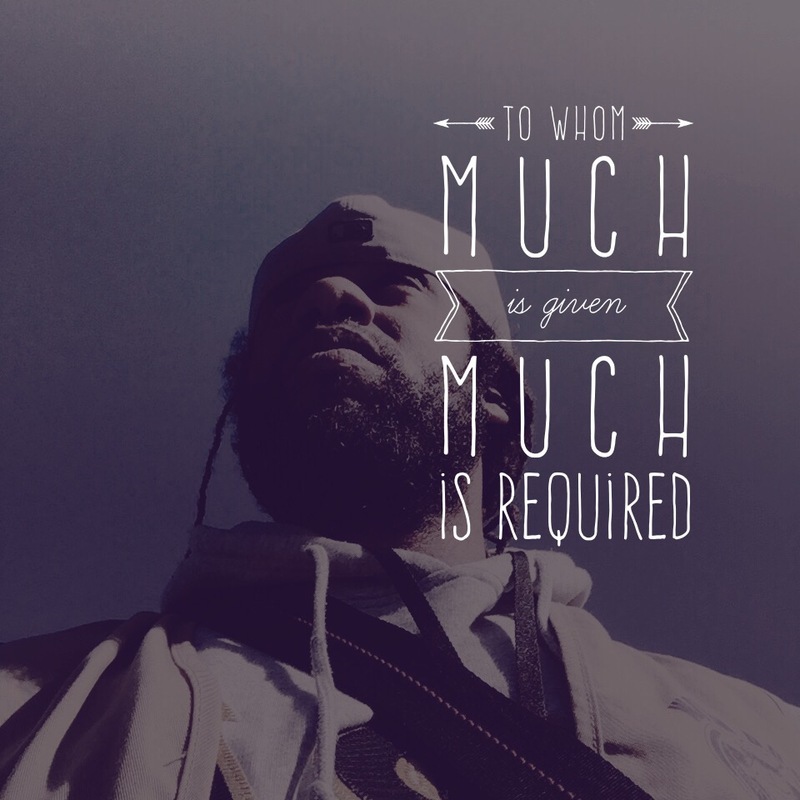 To whom much is given much is indeed required. One of the things that I love about our M. Nicholson Hip Hop Fitness program is the talent that is present. From the instructors to the participants. The thing about talent is that it is not always obvious. It’s like finding a diamond in the rough or a pearl in an oyster. You have to be cognizant of where it could be present and willing to expend the energy to pry it out. That’s one of the things that M. Nicholson Hip Hop Fitness has strived to do over the years. Not in word alone but in action. 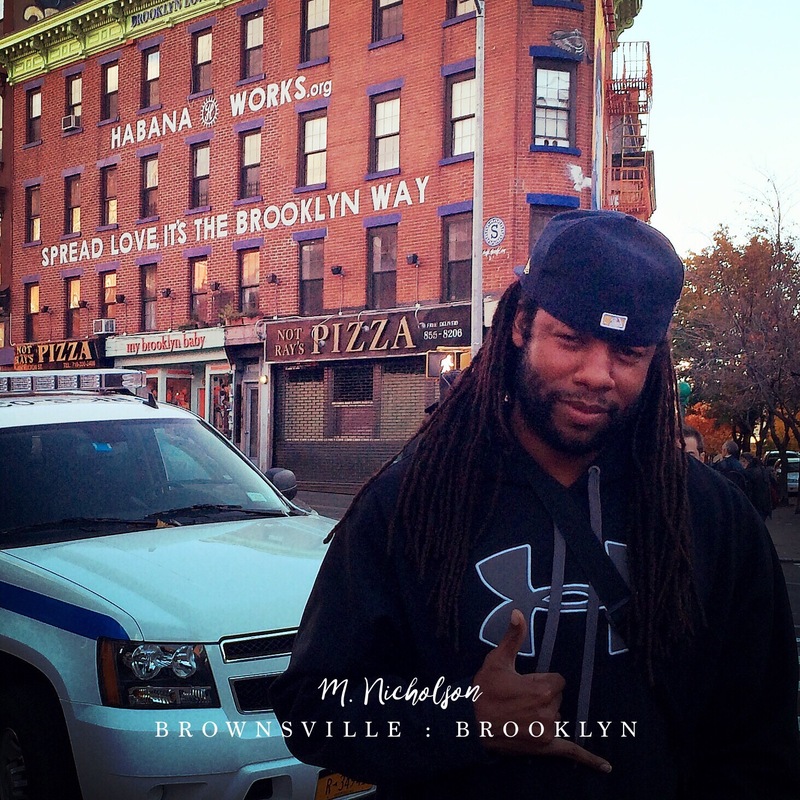 Where do the instructors come from that lead the M. Nicholson Hip Hop Fitness classes? Well they come from the class participants since you asked. My vision of the program has included several attributes. On the top of that list is empowerment and ownership. While the program is named after myself. It’s really about those who take the program that we call family. It’s meant to help you get in shape as well as get over the rough day that you had. It’s also designed to instill in those that come to acquire a sense of accomplishment. To be able to get that routine that was ever so elusive at your start and even for some to actually start to lead a class. All because you’ve awakened that talent that you possessed down inside of yourself. When you walk onto the premises of where ever we are located. You should arrive at your happy place where you are able to express yourself freely. This is about you. This is for you. This is yours. It’s my hope that you take what it is that you have come to enjoy about the program and began to share it with others near and far.